A couple of years ago, anyone saying that Android was better than iOS deserved to be slapped. 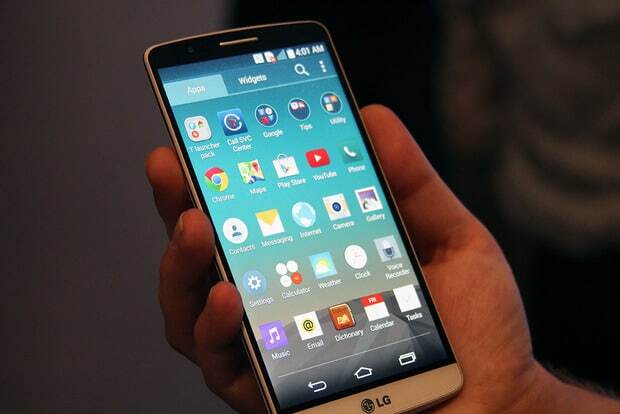 Android was slow, laggy, and lacked many crucial apps such as Netflix and banking apps. Not only the OS was inferior and less stable than iOS, manufacturers weren’t helping with the hardware designed neither. Samsung had a bunch of cheap-looking devices on the marker. A great feature Android has is the app drawer (app tray). Android doesn’t force you to have all installed apps in your home screen. Instead, you have all your installed apps in the app drawer and then you choose from the app drawer which apps do you want to have in your home screen. In iOS it’s a whole different story. iOS users have all their apps in the home screen, and the only way of hiding them if by putting them in a folder. This is very annoying when you have a bunch of apps that you rarely use. Because of this, I always have to use the Spotlight feature and search apps by their name instead of looking for them in the home screen. Want more local storage on your iPhone? That’d be another $100 for Apple. 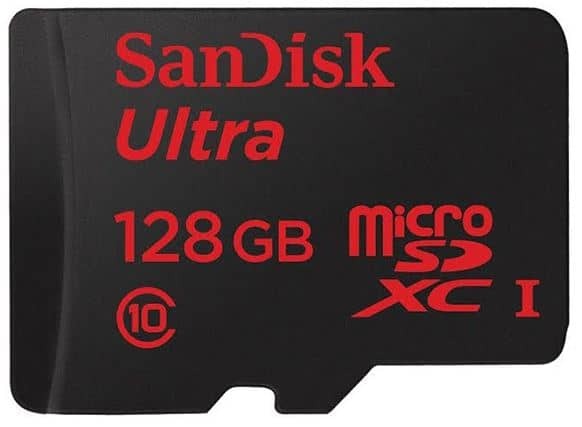 Android users can buy an SD card for their phone at anytime without having to buy a whole new phone model from their manufacturer. If you’re stuck with an iPhone, there’s no way to upgrade local storage unless you buy another device with more storage capacity from Apple. The only option Apple users have is to buy storage from a cloud-base service. Unfortunately, SD card is something we might no longer see on high-end Android smartphones. 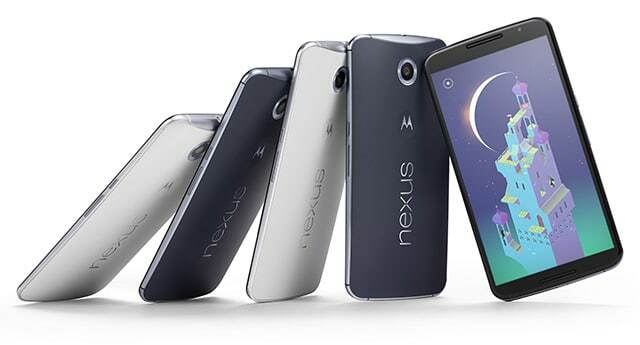 Non of the latest Nexus smartphones are coming with SD card support.